The effective devaluation of the pound following the Brexit vote last summer means that, at the moment, in-resort costs are on the way up. Of course, things may change for the better as the world reacts differently to one political seismic shock after another. And fortunately actual holiday costs before you go are unchanged, if anything in fact they’re lower, as tour operators had largely ‘pre-paid’ for their holiday provision before the Brexit vote and its consequences and are also keen to keep prices competitive. 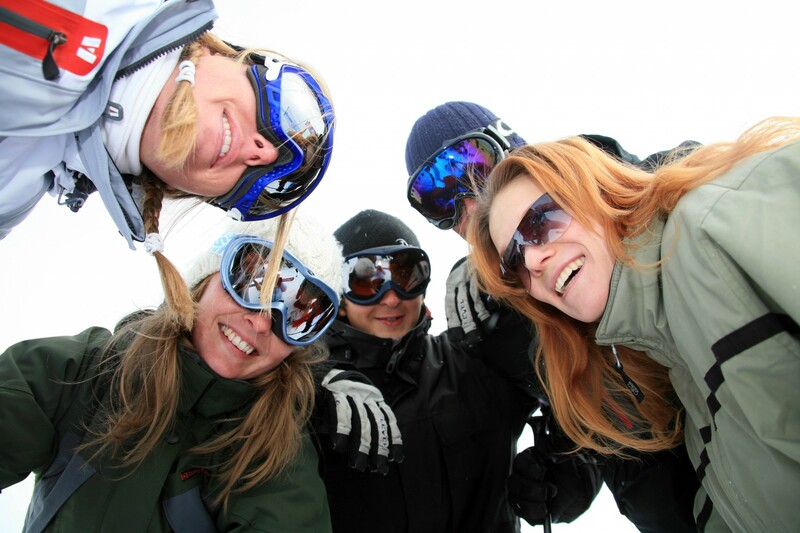 But as the main season nears there are ways to pay less for ski holiday essentials with minimal effort. In act many of these ideas are the same year in, year out, if you want to save money even without the Brexit-effect. 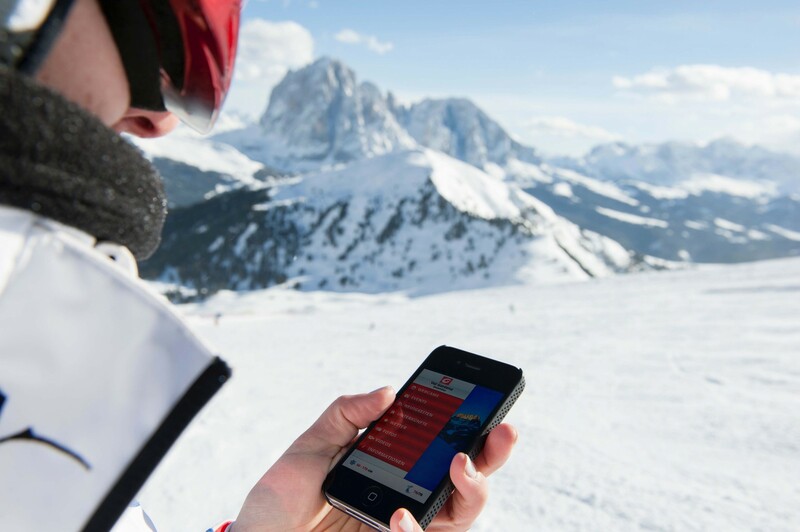 It may seem obvious but it’s worth ‘Liking’ the page of any ski resort you plan to visit on Facebook, registering on their own website and even downloading their app as soon as you know you want to go there. That’s because this is the era of ‘flash deals’ on everything from lift passes to mountain lunches when resorts, keen to draw you in, may offer savings of up to 30% of things you’re going to have to buy anyway, just to encourage you to commit to your holiday. French resorts seem to be particularly keen on this kind of initiative at present. If you can avoid peak weeks you can often pay a fraction of the price. 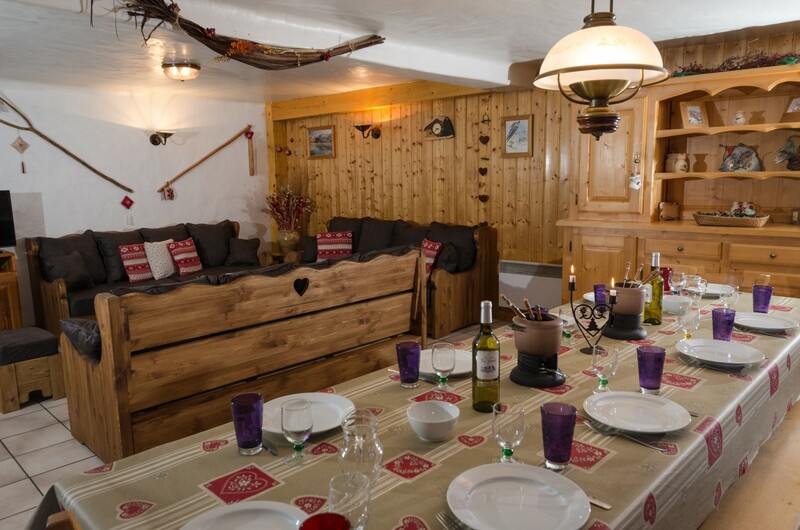 Low season deals at the start and end of the season often mean you can have your accommodation and skiing for less tha the normal cost of just the ski pass. 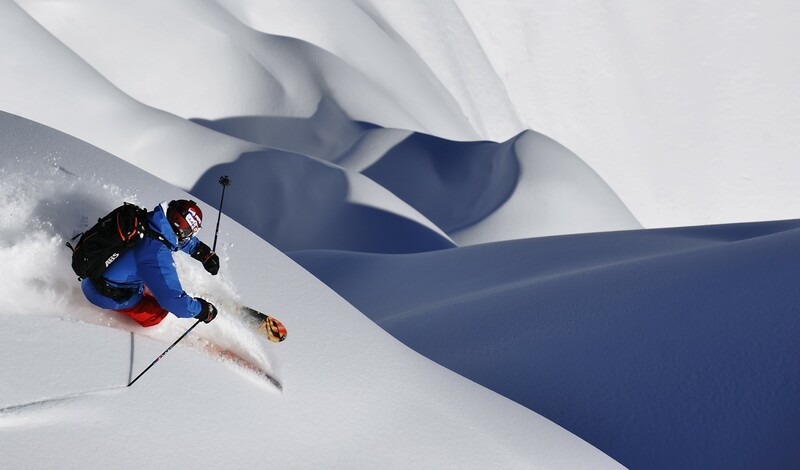 In Livigno for example the Italian resort is offering a free lift pass on holidays meaning that in the week up to Christmas (17-24 December) you can stay and ski from a total of €125 per person for 4 nights – including self-catetring accommodation and skipass. There are also no under occupancy supplements and extra nights (and free ski day) up to 7 nights can be added for€30 per person. In addition, one free entrance to Livigno’s impressive ‘Aquagranda’ leisure centre is included. Livigno is also duty free meaning a night out typically costs less than in the UK, and certainly less than most other big name resorts. You’ll need to travel independently, but budget airline prices are lower low season too and the slopes emptier – win – win – win. Much as there’s an onus on Apple when it comes to buying phones and tablets, so with ski resorts most of us just book the big resorts in the Alps. In both cases you can get something that does essentially the same thing for much less money. This is the same advice as it has been for much of the past decade – look for a high value holiday that includes as much of your in-resort cost as possible before you go, so you are less exposed to the weakened buying power of the pound once you’re on holiday in resort. Chalet holidays have come in to their own and tour operators sometimes offer lift-pass inclusive deals too – as do some resorts when you book accommodation direct, particularly in low season. There are other variants including, for example ski rentals, sop it’s a case of doing your cost research and shopping around. Arosa Lenzerheide even offers free ski school for younger children on some of its packages. 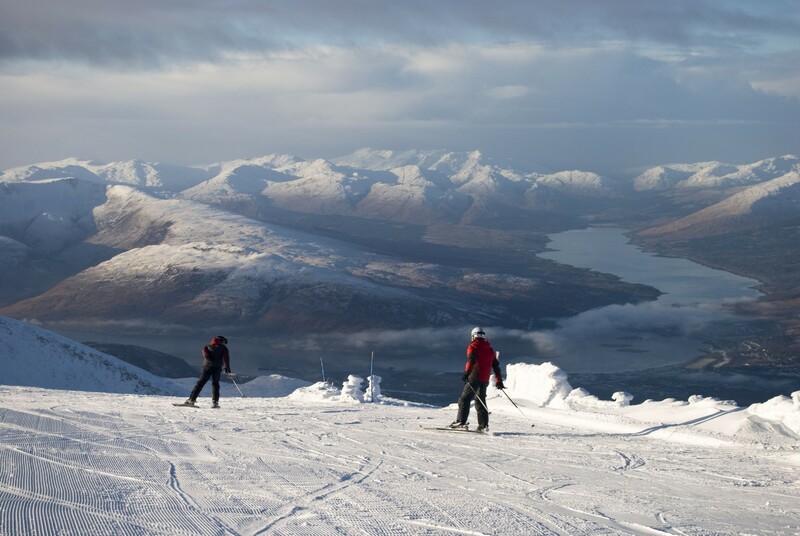 A number of newspapers, having looked at the rising costs of holidaying abroad, have concluded that one answer is to ski holiday in the one country where the pound has not lost any of its value, the UK, and specifically Scotland. It helps that The Met Office is predicting that Britain is expecting a long, cold winter of ice and blizzards with weeks of snow starting as early as this month. 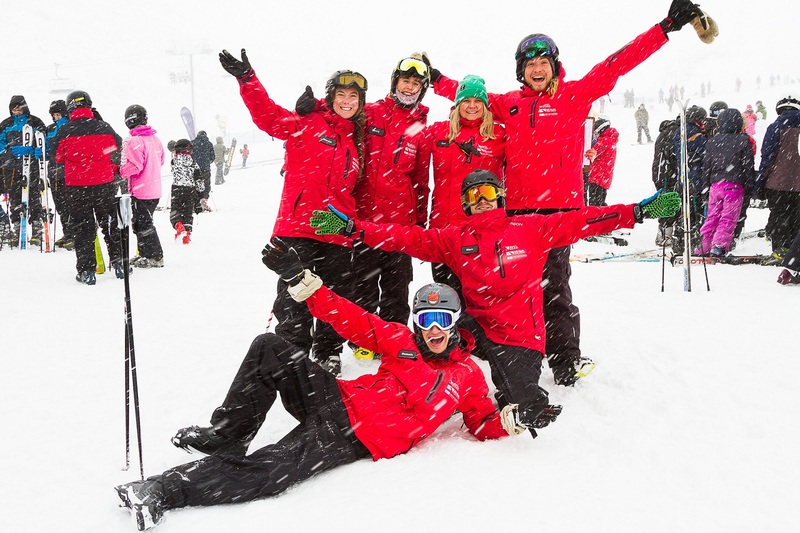 “With a very strong Euro and uncertainty over Brexit and the USA it is also a perfect time for skiers and snowboarders to look closer to home for their snowsport experiences,” said a spokesman for SYHA Hostelling Scotland, a self-funding charity that operate a network of more than 60 highly affordable youth and affiliate hostels around Scotland including several that are close to Scotland’s main snowsport centres and thus perfect for budget snowsport breaks. “Our key piece of advice for every one of our clients every year is to book as early as possible to get the best flight prices and early booking deals. 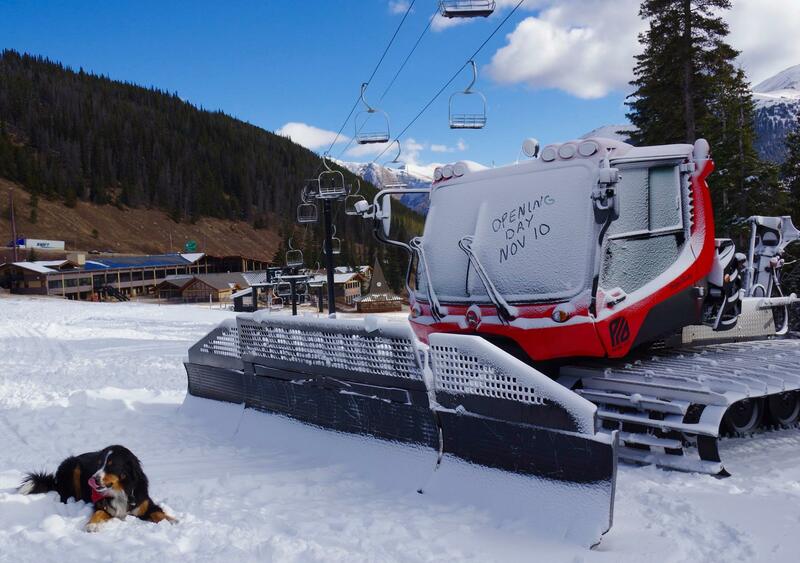 But this isn’t related to Brexit – it’s good advice regardless,” says Ski Independence boss Michael Bennett. The concept is the same and quite a few tour operators join in. Mountain Heaven for example promise a number of exceptional, limited availability offers will be posted on the company’s website from 08.30am on the 25th and these will cover both catered and self-catered properties. This is an obvious one of course, and families with school-aged children may not have the option, but if you can avoid holidaying Christmas and New Year or in the February school holidays your costs are likely to immediately be half those of peak season travel. In low season (Before Christmas and after Easter) total costs can be a quarter to a third of the busy weeks, and you’ll have the slopes to yourselves. So desperate are resorts to fill space you’ll find free-accommodation-with-your-lift-pass or vice versa and many other special offers.